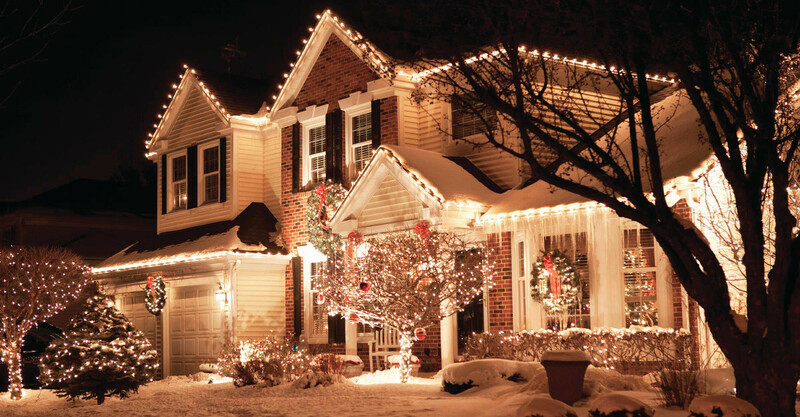 Inviting Lights has installed Christmas and event lighting all throughout Massachusetts and would love to make your house shine for the Holidays! Included in our service is a free consultation, design of your lighting, installation of custom cut strands of lights and post season removal. We supply the lights and they are all LED which uses 6x less power than traditional lights. We also provide a 24 hour repair service, so if a light does happen to go out we will fix it AT NO COST. We want you to have a beautiful and non hassle display. During the consultation the first thing we want is to hear your thoughts, our goal is to make YOUR wishes come true! Whether you have a residential property or a commercial business, if you need your roof lines and windows lit or you need bushes and trees lit we can accommodate anything. We have basic packages starting at $450 and would love to make your house the star of the neighborhood. 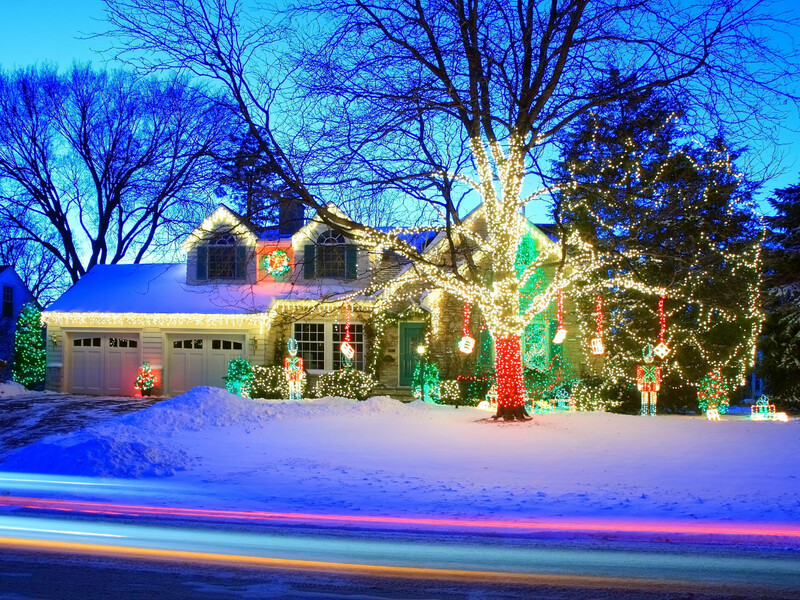 Call or text Zach at 774-265-3337 to see how we can help this be the most beautiful Christmas yet. 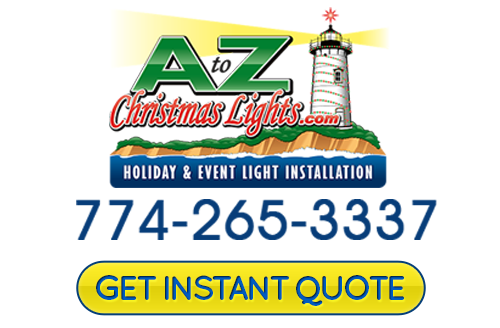 If you would like an estimate for Christmas Lights installation in Cape Cod, please call 508-209-7795 or complete our online request form.